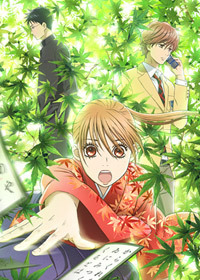 Chihayafuru-Chihaya is a lighthearted tomboy, who’s not especially good at anything in particular. Her dream has always been for her sister (an aspiring model) to become the number one beauty of Japan, or perhaps of the world. But then one day she meets someone who tells her that a dream is something that should concern only herself – and something she has to work hard for as well. Kimi to Boku-The story revolves around four teens — the good-looking twins Yuuta and Yuuki Asaba, the effeminate Shun Matsuoka, and the class head Kaname Tsukahara — who have known each other since early childhood. 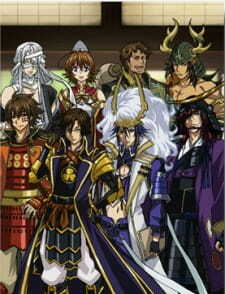 While they are not necessarily good or bad friends, they continue to hang out well into high school. 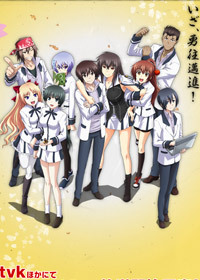 The half-Japanese transfer student Chizuru Tachibana joins the circle of friends in this comedy about the everyday life of adolescence. Un-Go-Meiji-era story about a detective named Yuki Shinjuro, who solves various incidents that happen in his circle of friends. 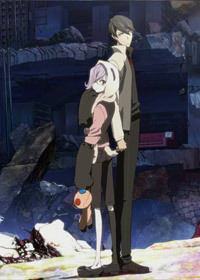 The adaptation will utilize an original story set in the near future, revolving around the detective and a boy named Inga, who continually encounter mysterious cases. 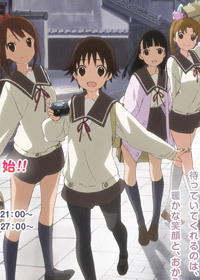 Tamayura: Hitotose-The story takes place in Seto Inland Sea and is about a girl who likes taking pictures. 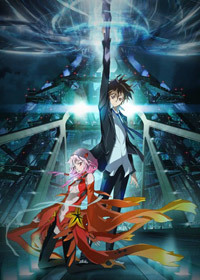 Guilty Crown-Ouma Shuu lives in 2039 Tokyo. After the outbreak of an unidentified virus 10 years ago, Japan has been under the control of the multi-national organisation GHQ. 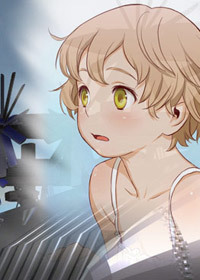 Last Exile 2 – Ginyoku no Fam-new story in the Last Exile world centered around the young ace vanship pilot, Fam, and her trusted navigator, Giselle, as they pilot their vanship, Vespa, through the free and peaceful skies.